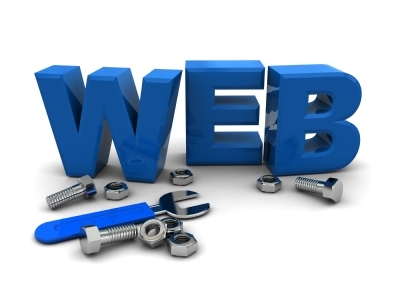 Why aren’t small businesses using the web? We are now living in a virtual world, so to speak, and I just can’t believe many small businesses (aka entrepreneurs) are still trapped in the old “brick and mortar-mindset” Not having a web presence, or even using social media to advance your business these days is like being stranded on a yet to be discovered planet. Any entrepreneur here using the internet and social media to further their business growth and development? Share you comments with us, please!